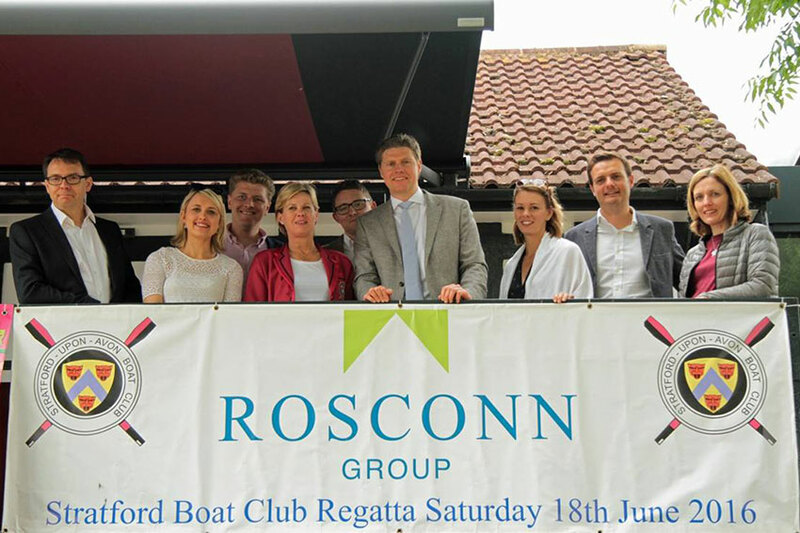 We were extremely grateful for Rosconn’s support with our Mad Hatter’s Tea Party in October. This enabled us to put on a spectacular event which inspired the children who attended and reinforced the pleasure that literature can bring. 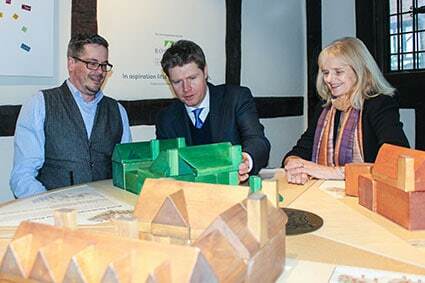 We are delighted that Rosconn is supporting our charity through their long-term sponsorship of the Learning Rooms in the Exhibition Centre at Shakespeare’s New Place. 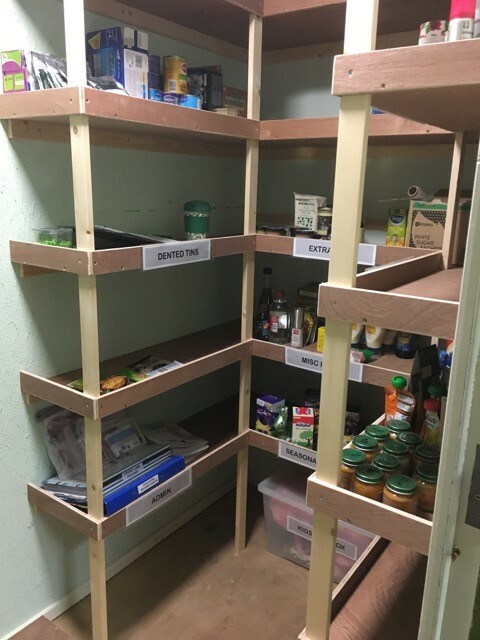 We passionately believe that Shakespeare is for everyone, and the Rosconn Learning Rooms provide an exciting new facility where families and visitors of all ages and abilities can have fun exploring Shakespeare’s works, life and times in creative ways. 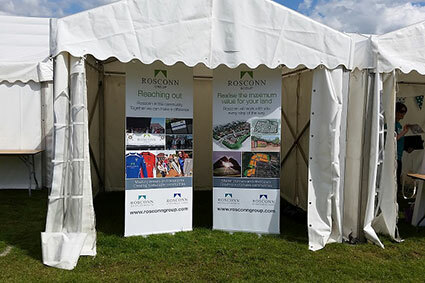 We have found a company that cares: as a local company, Rosconn are adamant that they have a responsibility to the local community, people and environment around them. This fits well with our mission and sport outreach into the area. Stratford in Bloom has achieved a great deal over the last couple of years not just by way of the beautiful hanging baskets, flowering beds, troughs & planters, but also with it’s support for local community groups and organisations. Much of this would not have been possible without the ongoing support of local businesses whose generous sponsorship has provided Stratford in Bloom with much needed resources and support to carry out their good works throughout the year. 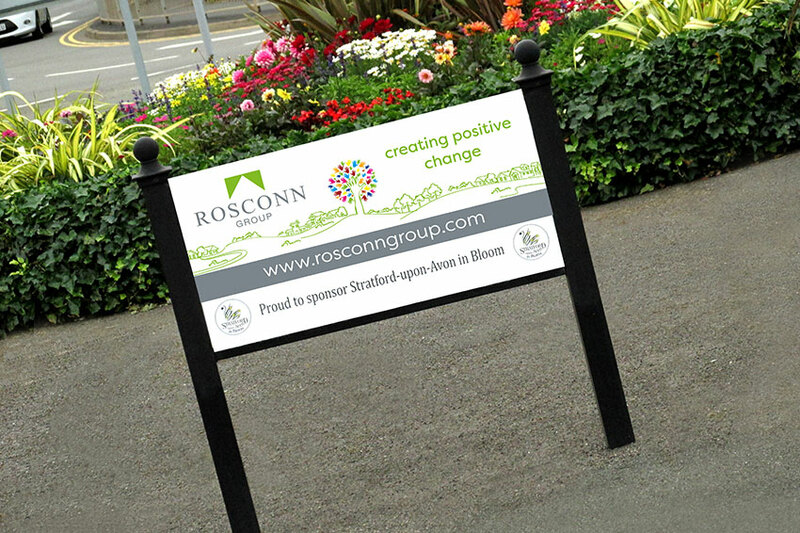 We are especially delighted with the support and sponsorship provided by The Rosconn Group. 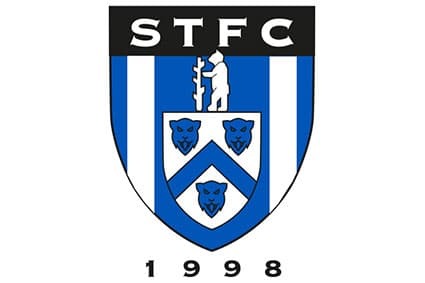 Not only have they sponsored several signs on roundabouts and islands, but also supported our prestigious annual Awards and Presentation Evening for the last 2 years and have generously sponsored The Community Award. 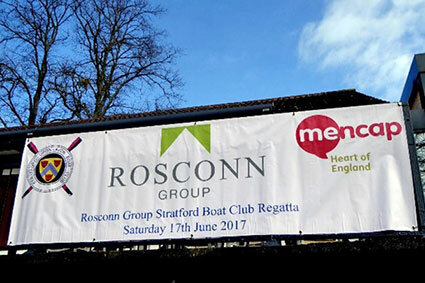 Rosconn have been very supportive of Heart of England Mencap through their sponsorship of our recent raft race. This covered the costs of the safety teams on hand on the day to look after the competitors – and to help them negotiate the two weirs enroute. Daniel also took the time to come and say a few words of support at the start and finish lines. Their sponsorship enabled us to raise over £10,000 for the charity, which will go towards buying adapted bikes for the people we support- adults with a learning disability in the local area, so that they can enjoy the thrill of cycling!